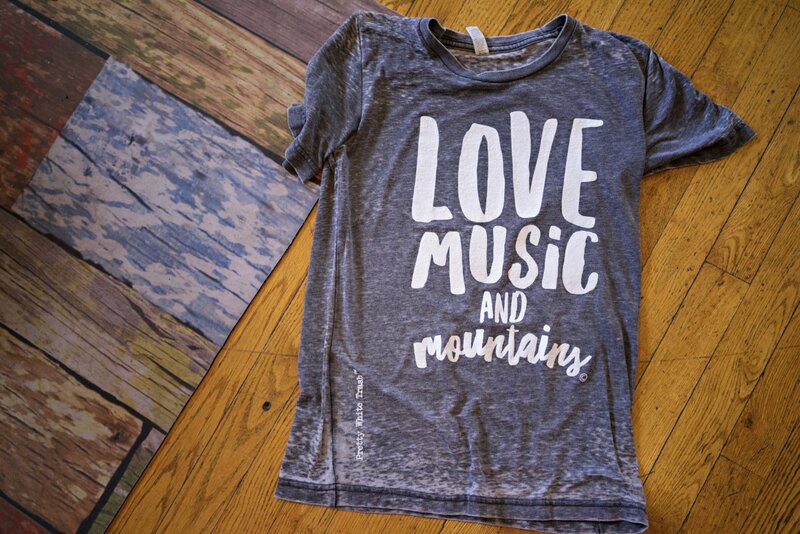 Meet your new favorite t shirt! Signature Love On Banjo on the back. Unisex sizing.